At Lindus Construction, we believe in the saying “One call. One contractor.” We provide the best products, services, and workmanship. Our services include: LeafGuard Gutters, GAF Asphalt Roofing, Englert Metal Roofing, Windows & Skylights, Siding, Solar, Remodeling & New Construction. Our home improvement products are made of the highest quality and the most durable materials. 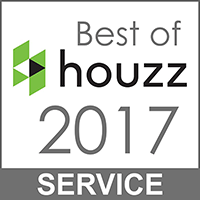 Our talented team offers exceptional customer service and superior craftsmanship for home construction, remodels and improvements. 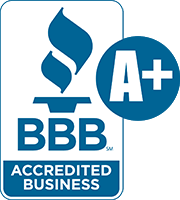 Lindus Construction is trusted in our communities and has earned the highest possible ratings with both the Better Business Bureau and Angie’s List. 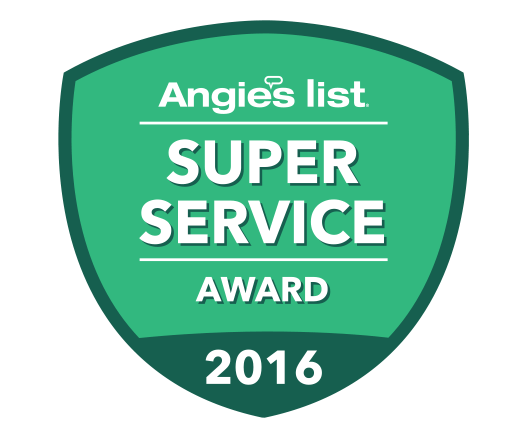 Lindus Construction was awarded the prestigious Angie’s List Super Service Award, an honor bestowed on approximately 5% of local service companies. We are proud to have served over 75,000 happy customers in Minnesota and Wisconsin. 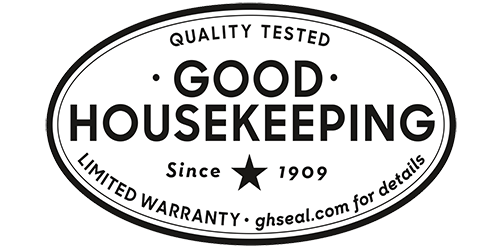 We are committed to providing excellent customer service, quality, workmanship, and a product guaranteed to last a lifetime. LeafGuard gutters are maintenance free, seamless gutters with a no clog guarantee! GAF is the #1-selling asphalt shingle brand with the most dependable performance. Our replacement windows are durable, low maintenance and energy efficient. Whether you choose our SeasonGuard Steel, LP® SmartSide® or CraneBoard® siding, know you’re getting a durable siding product that will enhance your home’s curb appeal. "Your product is awesome and your service superb! Thank you. I will continue to send you customers as I have for the last twelve years." - Phil P.